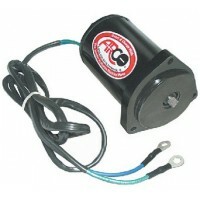 Discount Marine Source is your complete source for tilt-trim motors. 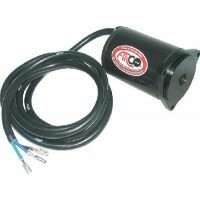 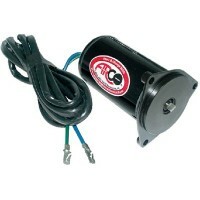 We cary a complete line of inboard/outboard tilt-trim motors and outboard tilt-trim motors. 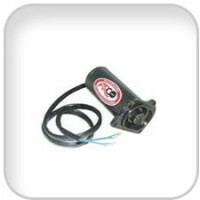 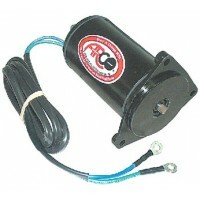 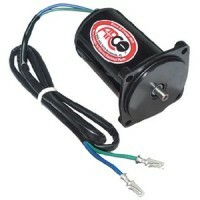 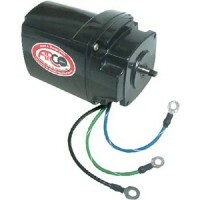 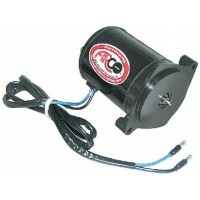 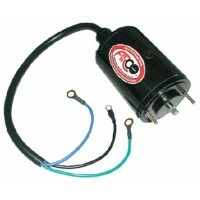 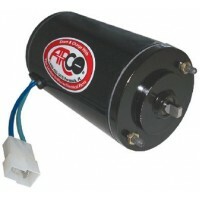 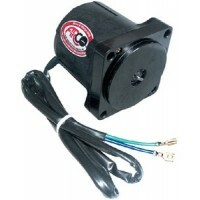 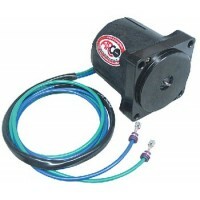 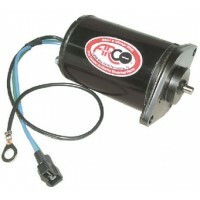 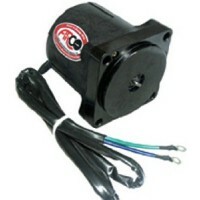 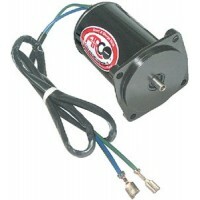 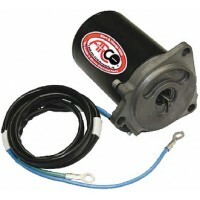 All tilt-trim motors are brand new and exact replacements for you OEM tilt-trim motor. 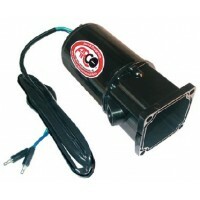 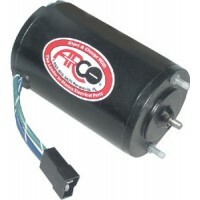 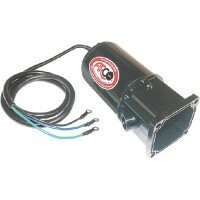 We carry tilt-trim motors from all major manufactuers and after market suppliers icluding but not limited to MerCruiser, Mercury Marine, Sierra, Chris Chraft, Force, Vovlo, & Westerbeke just to name a few. 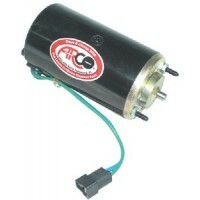 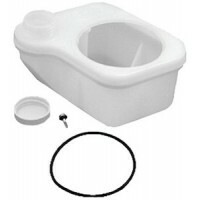 Motor tilt-trm ym#69j-43880-01 Description: New..
18525a1 merc reservoir kit Description: New..
Tilt/trim repair kit 6280/621 Description: Repair Kit.. 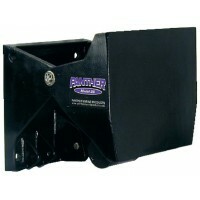 Fits: Yamaha 2003-Up 75, 80, 90 & 100 HP outboard engines. 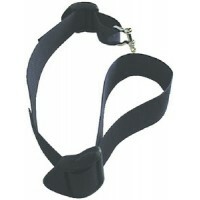 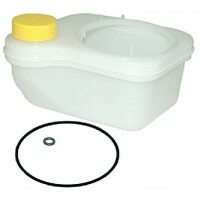 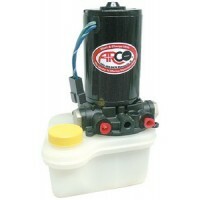 Includes O-ring Description: New (Complet.. 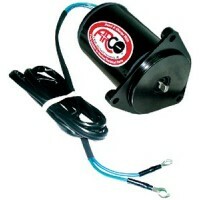 Fits: Late model Volvo Penta SX modelsReplaces: Teleflex motor and Volvo part number 3861575 Descrip..
Tilt-trim mtr-ym 40-50hp 85-92 Description: New.. 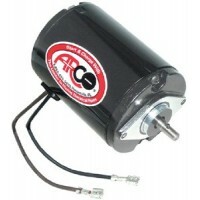 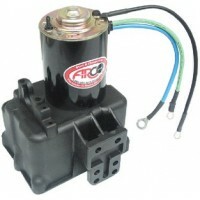 Rated for 130 HP and smaller motors. 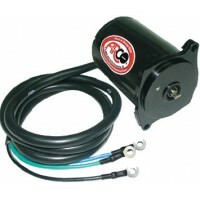 6" setback to enhance boat stability and performance. 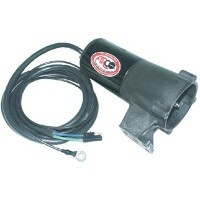 20° of tr.. 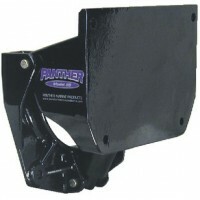 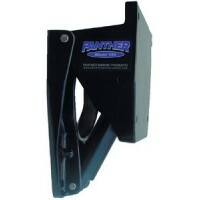 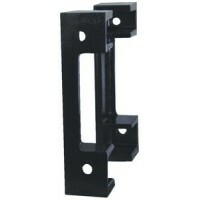 Fits any auxiliary outboard with a Panther Model 35 lift. 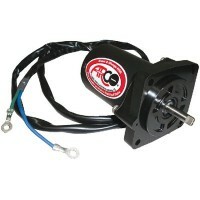 As the engine is tilted, the strap tighten.. 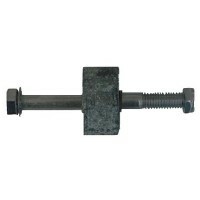 This sacrificial anode provides protection for all Panther trim & tilts when used in salt or brackis..
Trim-tilt assy etech 115-130hp Application: V4 115-130 hp ('00-'09)OEM #: 5005114..
Trim-tilt assy etech 135-200hp Application: OEM #: 5005113..
Trim-tilt assy etech 200-250hp Application: OEM #: 5005115/5007662..
Steel Bracket. 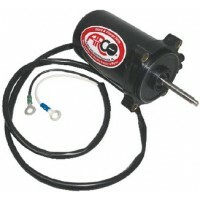 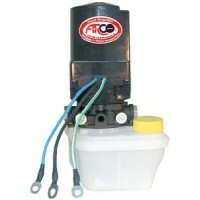 Replacement pump for Prestolite high pressure/low flow system. 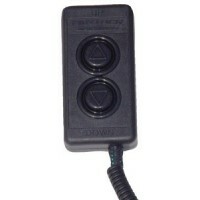 Application: 1982 & ea..